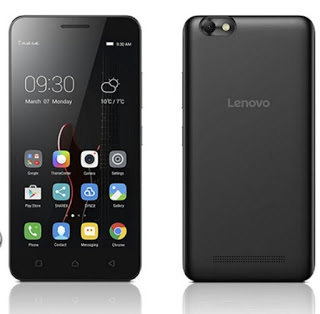 Lenovo Vibe C is a great and wonderful mid-go cell phone with great features. 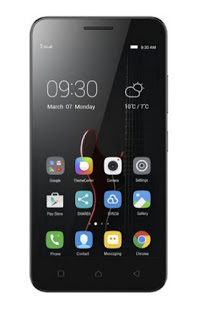 It supports 4G LTE which will enhance your browsing speed and not just that, it has 5.0 HD screen show and numerous others. This lenovo got a good graphics designs well. Thanks.